Announcements, news and important notices. 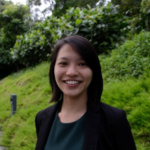 Common questions about the AI Singapore programmes and community. Community submitted articles and news. 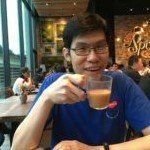 Areas which AI Singapore are interested in and grant calls available. Solving Singapore's most pressing problems with AI. 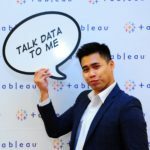 Data Science and AI technical meetups for the community. 1 - 3 hours seminar on AI for students, working adults and professional to learn more about AI. Next AI for Everyone workshop? 3-months intensive hybrid online-offline programme to equip professionals with basic Python programming skills and machine learning knowledge. AI and Data Science concerns of management, eg how do you go about building a data science team. AI Ethics and governance. AI Standard? RPA tools can be used for data extraction, automating workflows or validating outcomes on application user interfaces. To discuss deployment strategies relevant to the Singapore context. Asks specific questions about AI hardware and architecture, ie. CPUs, GPUs, neuromorphic CPUs, networking and quantum computing for AI.